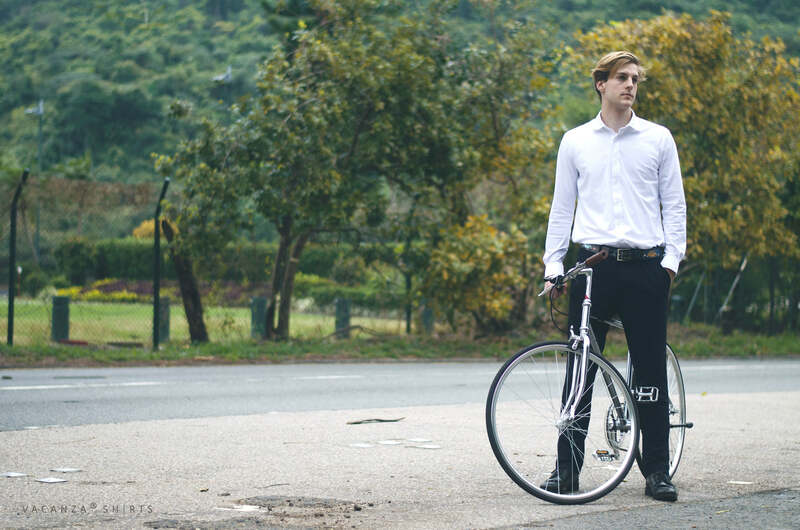 Will this Technology disrupt the Shirting Industry? A man simply cannot have too many shirts in their wardrobe. Whether it is for formal wear or casual wear, a dress shirt with a collar is the bromance of every man. There is one challenge though: Many dress shirts that are fit for formal events aren’t comfortable enough. Shirts that are comfortable and breathable tend to be a nightmare to iron. One man is on a mission to change all this. With the help of the latest patented technology, he has constructed a formal dress shirt that is both comfortable and wrinkle-free. 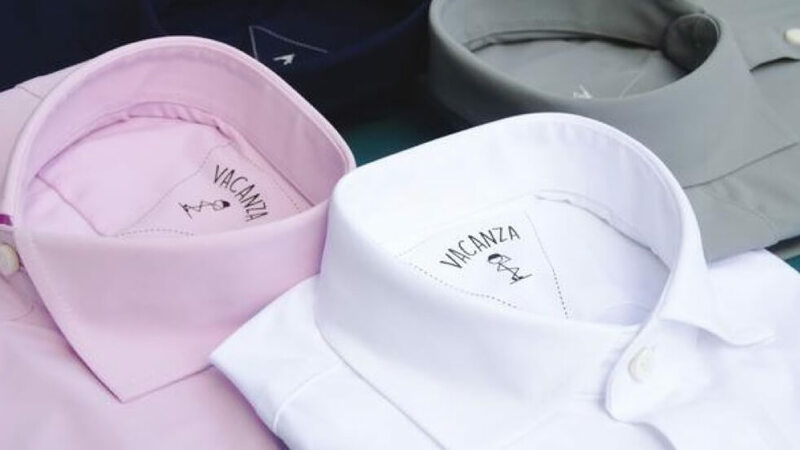 “I struggled to find a dress shirt that looks formal, yet is so comfortable that you would wear on vacations.” says Ambrose Wong, Founder of Vacanza Shirts. This shirt is not made of the usual synthetic fabric like Polyester, which is unbreathable. 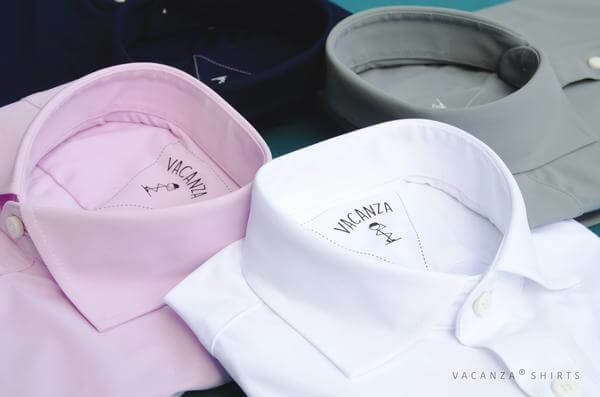 Vacanza Shirts uses a synthetic fabric which is a patented technology in Italy. The technology it uses to weave the fabric makes the fabric very breathable and flexible. This is what makes the shirt very comfortable. “When it comes to shirting fabrics, most people would tell you to go for cotton, as it is more breathable than traditional synthetic fabrics such as Polyester. However, this Italian fabric technology defies conventional wisdom and changes this whole traditional perception.” says Ambrose of Vacanza Shirts. 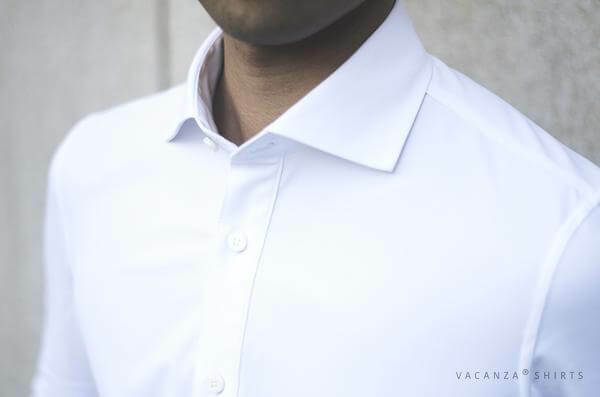 Vacanza Shirts currently comes in five standard sizes at the moment based on 15”-17” collar width standards. “We may look into launching tailor-made shirts at a later stage.” says Ambrose. “The word Vacanza is the Italian word for vacation. Every man should feel like he is on vacation when he goes to work every day.” says Ambrose. Casual Wear Fridays have been introduced into Global Banks a decade ago, but has since been faded out. Polo shirts and Chinos are comfortable, but for working professionals, their business is all based on trust. First impression is therefore vital and formal dress shirts with a tailored suit helps them create that much needed first impression. Tailored suits and dress shirts are simply indispensable in the world of professional services such as bankers, lawyers and accountants. Will we be seeing the lawyers and bankers of this world switching over to wearing Vacanza Shirts to work? Watch this space. Kickstarter Super Early Bird Discount – Enjoy 50% off now! A Waterproof Suit is Available Now!